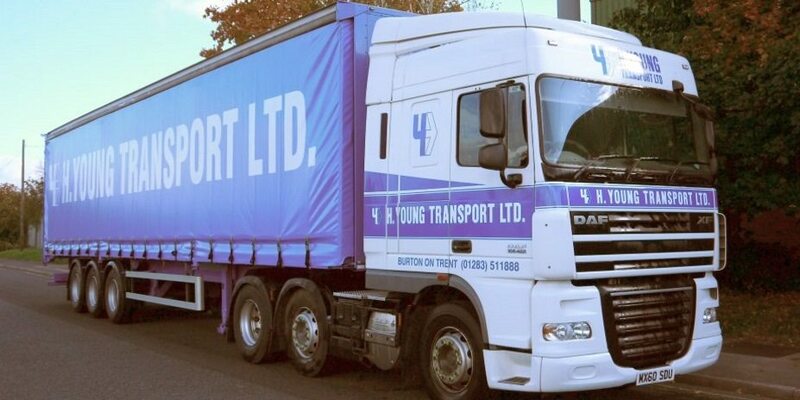 Established 1966, H Young Transport Ltd is privately owned and is one of the UK’s leading logistics providers. Throughout the years we have provided high quality services to a wide range of industries and are committed to providing a responsive, reliable and cost effective service. Although H Young grew quickly, the business’ philosophy was the same as when it had a single truck. As the logistics market evolved, we would develop our services to meet the growing demands of our customers. We set our sights on turning the small but flourishing haulage company into a major player in the logistics, warehousing and offshore industry. The warehousing & logistics market, transport legislation and customer/consumer requirements continue to evolve at a rapid pace. To meet the challenge, H Young are growing and investing in IT, building infrastructure, Warehouse Management Systems, vehicle delivery fleet configurations and people. We look for every opportunity to add value to our customers’ business. We will continue to tailor our service to support your business and customer demands. Our team are always looking at ways to do things better, more effectively and more efficiently. Our dedication to customer service and a “can do” ethic, sets our service levels apart. We will grow by continuing to adapt to yours and the markets needs.